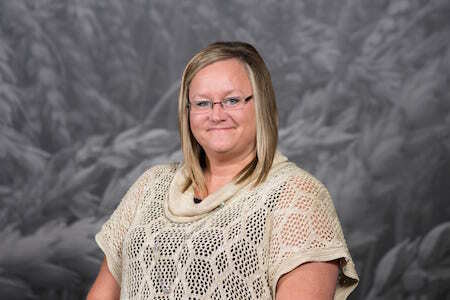 Shull began her Farm Bureau career in 1995 as an administrative assistant and over the years contributed to programs including insurance services, safety and accounting. She later served as executive assistant to a senior vice president and was engaged in the department’s work with field staff, membership, leadership development and member benefits. Shull is a graduate of Amanda-Clearcreek High School and attended Fairfield Career Center and Columbus State Community College. She is a member of the International Association of Administrative Professionals. Shull was actively involved in youth sports in the Circleville area. She and her family now reside in Chillicothe.